Booting up the system, i'm using toshiba satellite C640 triple boot with Windows 8.1 and Android-x86. 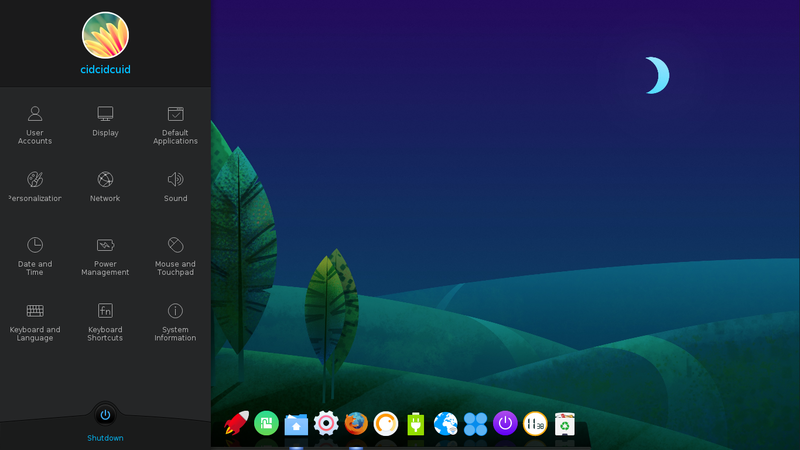 Here's default Deepin Desktop Environment on archlinux. 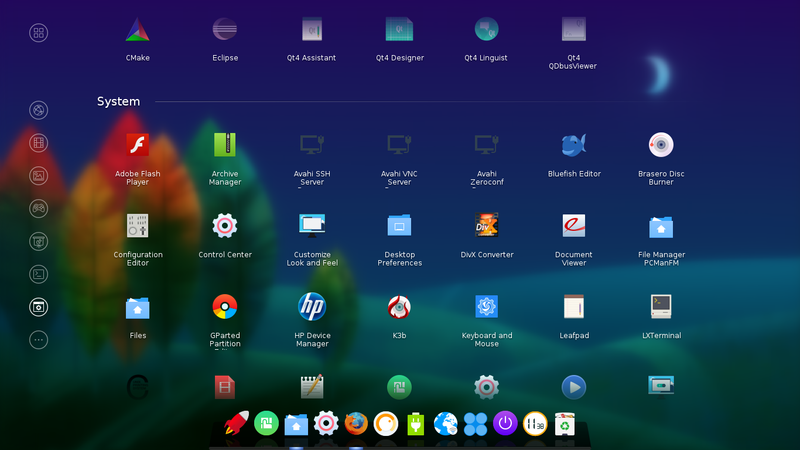 It's look simple, just with dock icon, and the launcher menu looks similar with gnome 3, but it's easy. For the setting, just hover the mouse in the corner of desktop. 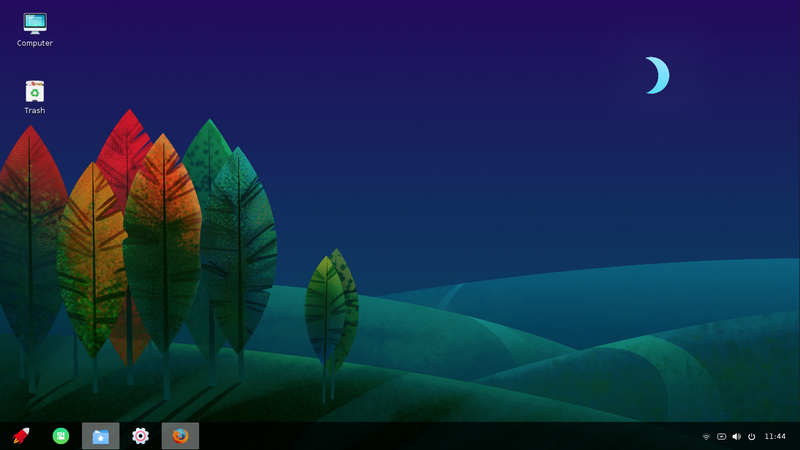 Classic mode -> looks like windows xp. And how about the performance, it's smooth and light on my system. 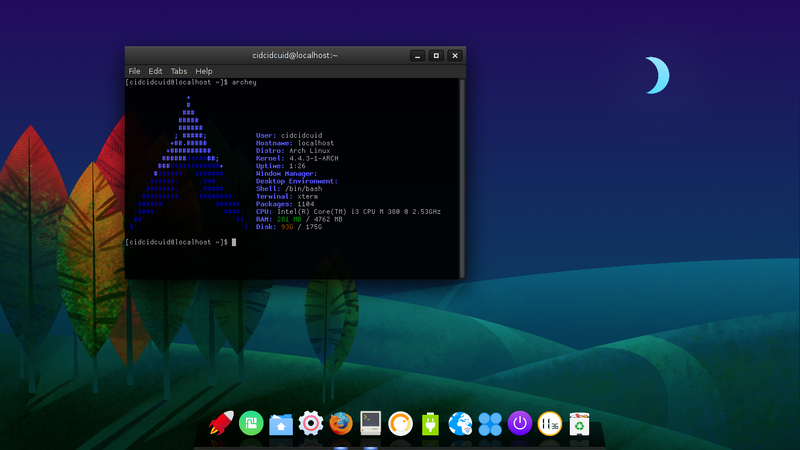 my desktop looks new and fresh than before (compare to LXDE :D). Here's the task manager, heavy or not it depend on your application or how you using the computer. I'm just running the firefox and file manager only.